Villa Valmarana ai Nani is composed of three buildings, the Palazzina (Owners’ Residence) built in 1669, the Foresteria (Guest-House) and the Scuderia (Stables) built in 1720. They are embraced by a large historical park with rose gardens, a "giardino all'italiana" with its open air theatre and well, a double hornbeams alley terminating with a statue of Neptune. The Villa takes its name from the statues of the 17 stone dwarfs, originally placed in the garden, now on the walls surrounding the house and which inspired the Villa's legend of Princess Layana. The dwarfs were probably sculpted by Francesco Uliaco, most likely from the drawings by Giandomenico Tiepolo. The Palazzina and the Foresteria are frescoed by Giambattista and Giandomenico Tiepolo, hired in 1757 by Giustino Valmarana. The Villa was built in 1669 on behalf of the lawyer Giovanni Maria Bertolo, who left it to his daughter Giulia, nun at the Padua Monastery of Ognissanti. In 1715 Giustino Valmarana bought the Villa directly from the Monastery. He was responsible for the restauration and embelishment works, and for calling the Architect Francesco Muttoni who developed the entrance and the transformation of the original "barchessa" (rural construction) into the Foresteria. The magnificence of the Villa is also due to the double hand of the father and of the son, Giambattista and Giandomenico. The father frescoes - commissioned by Giustino Valmarana - mostly the Palazzina with the owner's favourite themes; the son in the Foresteria is free to paint following his imagination, leaving the Room of the Olympus Gods for his father to paint. The visit is a voyage in the '700 to admire, aside from the Villa's frescoes, its magnificent open spaces. 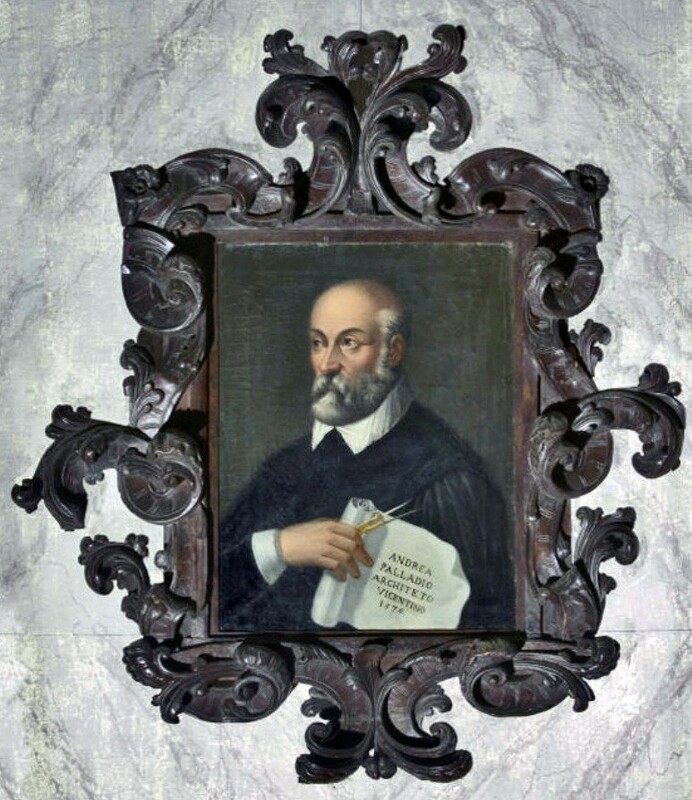 The most famous portrait of Andrea Palladio who had built villas and palaces for the Valmarana family hangs on the wall of the main room, probably painted by Giovanbattista Maganza (1513 - 1586). 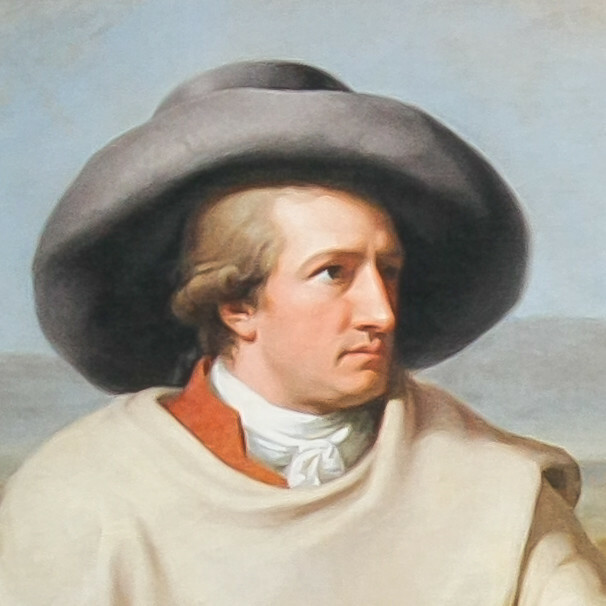 The attribution is not certain but the protrait - which has always remained in the family - is fundamental to tell us what the most famous architect of the last five centuries looked like. In October 2014 the portrait was stolen but fortunately recuperated a few months after. 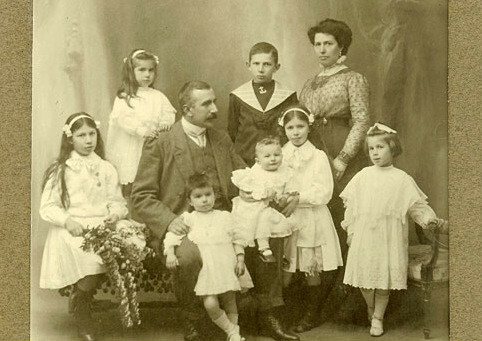 The Valmarana family is very old: the first written sources where a member of the family is mentioned as Archdeacon of Vicenza Cathedral date back to 1174, while in 1260 Bonazonta Valmarana is considered “a man much loved by the people” and Bugarando Valmarana “one of the most important figures hostile to the tyrant Ezzelino da Romano”. 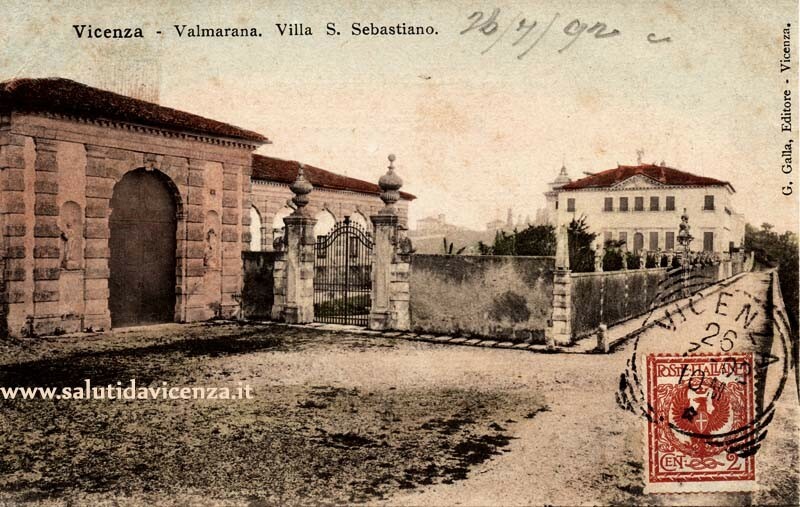 Around the 14th century the family divided in three branches: the Villa ai Nani was bought by the San Faustino branch to which it still belongs. Villa Valmarana ai Nani has been throughout the centuries an important destination for academics, art historians and artists; and not only that: in the last century the most distinguished European families have come to admire the work of the two Tiepolos on official visits.